17’’ Allow wheels, leather seating surfaces with heated front seats, wireless charging, 7-inch display audio with Apple CarPlayⓇ. 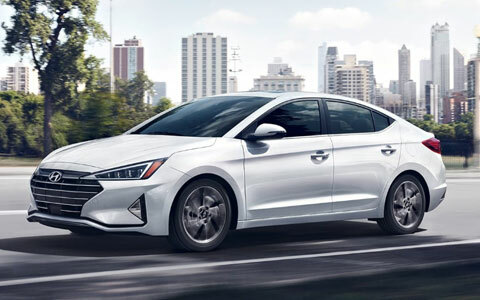 The new 2019 Hyundai Elantra offers drivers various innovations like advanced safety features and standard leatherette door inserts near Modesto, CA. With the adjustable head restraints for all seating positions, you'll be able to enjoy every ride you take. Schedule a test drive near Modesto, California. 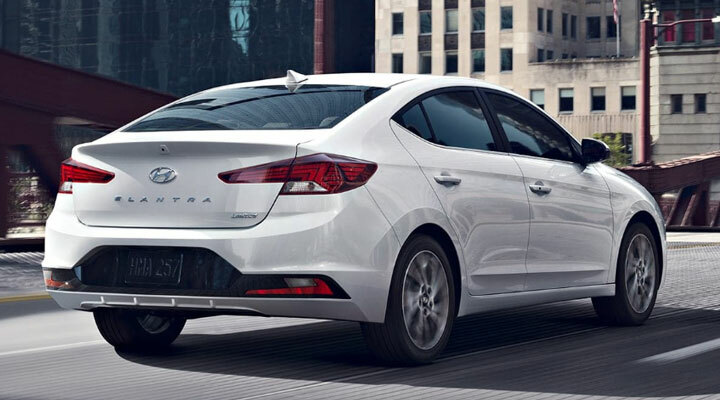 Call our team to learn more about the exciting Elantra! 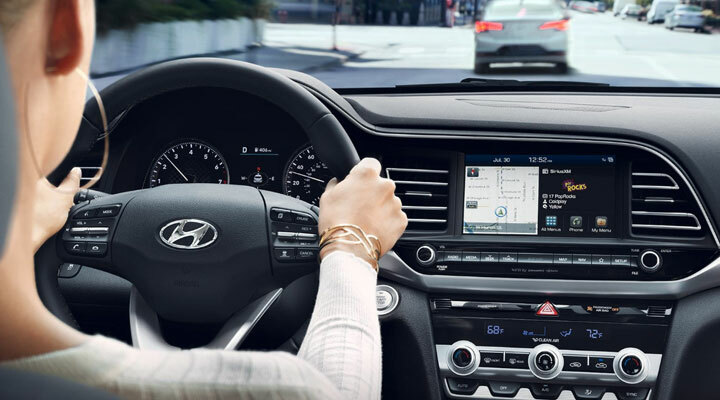 With the 2019 Hyundai Elantra you can take your adventures with you! The heated front seats in the Value Edition make it easy for you to enjoy the Elantra's interior. The new Elantra is full of little luxuries like the center-console-mounted rear cupholders. 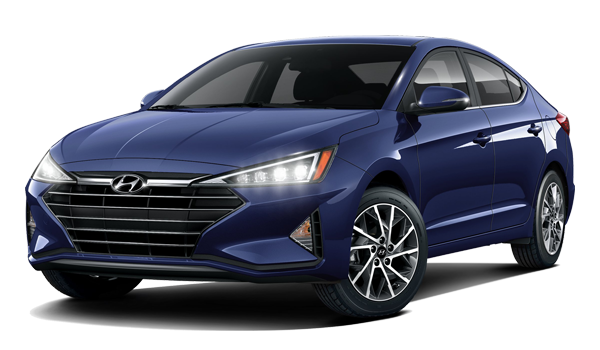 With the new and improved Elantra you can enjoy access to advanced exterior features like solar control glass and chrome beltline molding in the Sport model. It's the small advancements that count in the new Elantra. Take a drive and enjoy the sport rear fascia with rear diffuser element.